Rider's World is the latest game that allows younger gamers to engage in a variety of realistic horse orientated activities that is definitely suited for the girl gamer. The titles allow the player to create their own characters from the colours of the outfits they wear to the various saddles and riding gear to give them a sense of ownership to game and help draw them into the amazing world of horse riding. 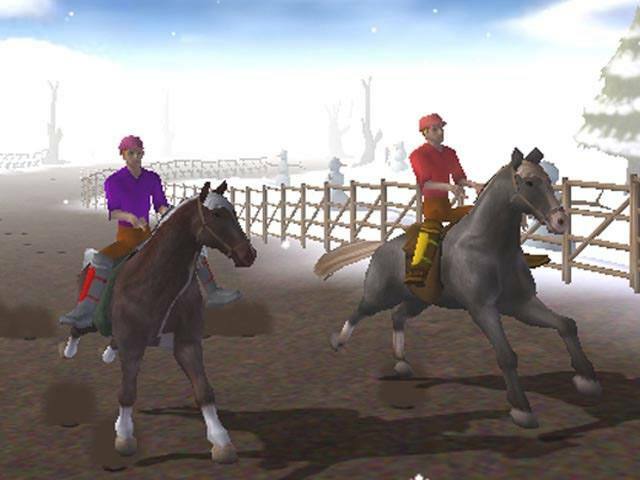 Rider's World - I want to Ride allows players to own their own virtual horse or pony and engage in the daily activities such caring for their horse and even riding them. 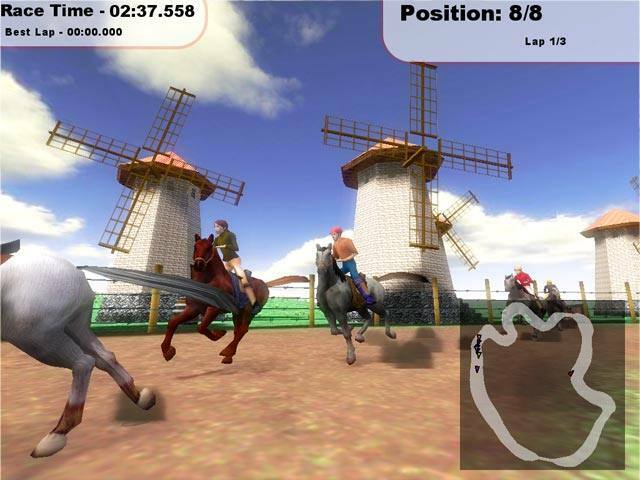 Activities such as feeding and grooming will teach gamers the basics of owning a horse and through the interaction of a virtual instructor, the gamer will eventually be able to ride their horse through the magnificent 3D environment. 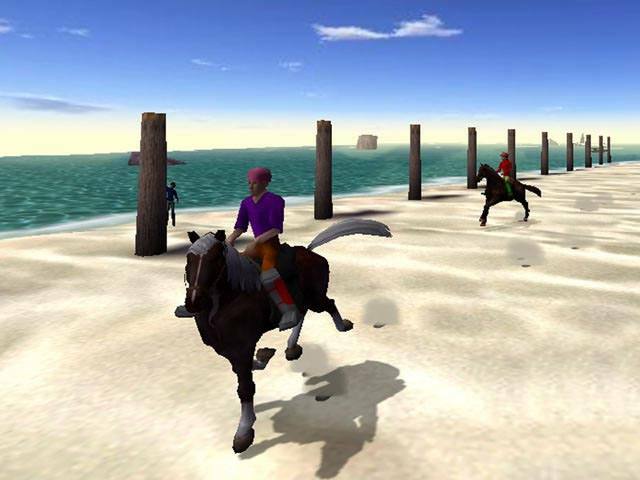 As you progress through the game, players are awarded with new outfits, horses and even new settings where they can ride their horse. The title also features a plethora of mini-games that will keep children of all ages entertained for hours upon hours. Many breeds of horses to choose from, including Palominos and Shetland ponies. Explore stables, fields and forests with your four-legged friend. Your friendly riding instructor is always by your side to guide and reward you. 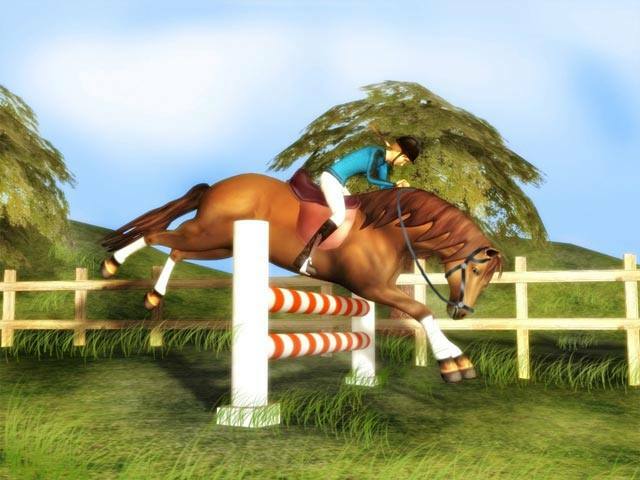 Win new riding outfits and new horses as you play lots of fun mini-games: obstacle races, scavenger hunts, jumping competitions and time trials. Rider's World - I Want to Jump allows the slightly older gamer to race their horse over 20 international tracks in an extremely realistic and entertaining races. I want to Jump also allows the player to compete against their friends via split screen and once again allows gamers to create their own virtual avatar. The title also offers three different gameplay modes that include arcade (racing against AI opponents), time attack (challenge the clock) and multiplayer with up to four players via split screen. Create your very own character: Various outfits, saddles, riding gear, breaches, etc. to choose from. Collect power-ups, jump over obstacles and discover secret shortcuts. A wide range of different soundtracks for each course. Last but not least is Rider's World - I want to Race that features similar traits from the previous titles, however introduces a new mission mode that has the gamer completing a variety of entertaining challenges in order to progress through the game. I want to Race is once again aimed at the slightly older gamer that will give gamers hours upon hours of entertainment. Graphically, the Rider's World series is a visual treat on the PC that contain high resolution graphics and realistic gaming environments that not only immersed my niece but also this gamer. 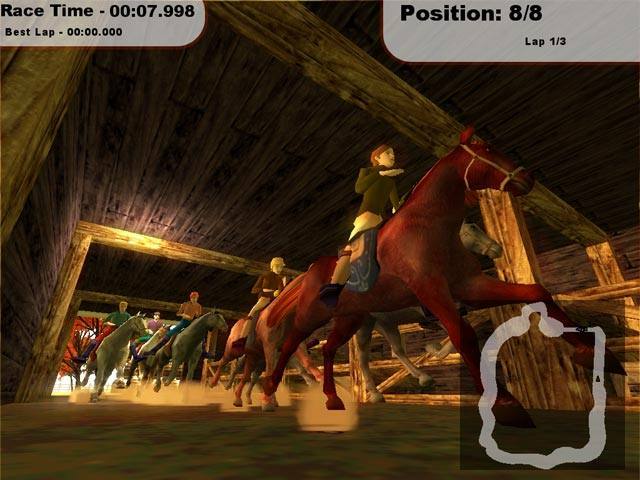 The developers have really given the player a sense of speed as they race through the various tracks and obstacles in an attempt to make the most realistic horse game on the market. As with the graphics, the sound effects are perfect for this title which feature realistic horse sounds such as neighing, galloping and even the subtle sounds of the background environments. In conclusion, I must commend QVS for their line of new "non-violent" games that are definitely extremely hard to find in these days with first person shooters that not only alienate girl gamers but fills in an already crowded genre. Definitely great family fun at a great budget price!